These terms (the “Terms”) govern your participation in the Canary Referral Program (the “Program”) offered by Canary Connect, Inc. (“Canary”). Please read them carefully. 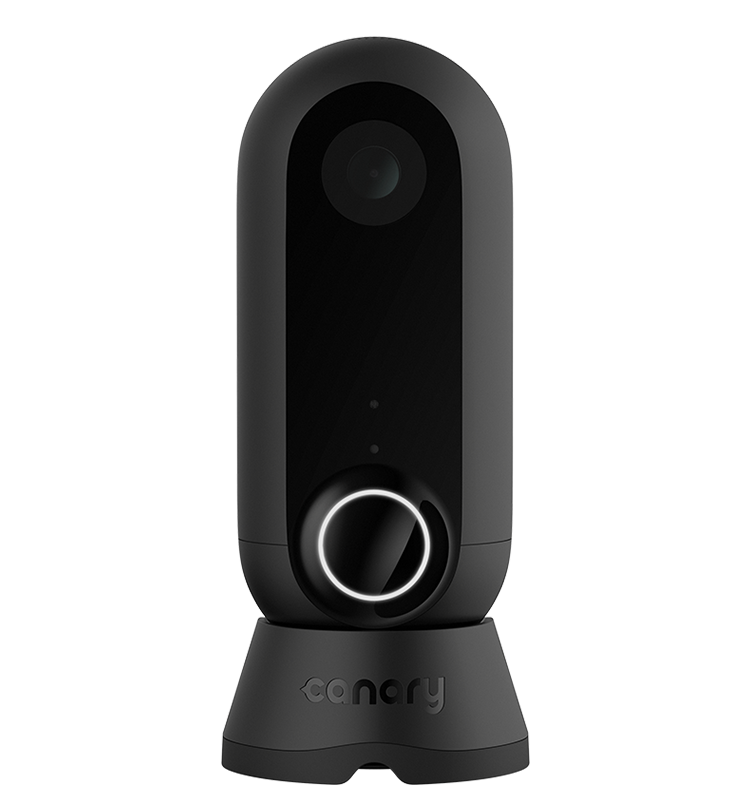 By participating in the Program, you automatically indicate your unconditional agreement to these Terms which become part of Canary’s Website Terms of Service. 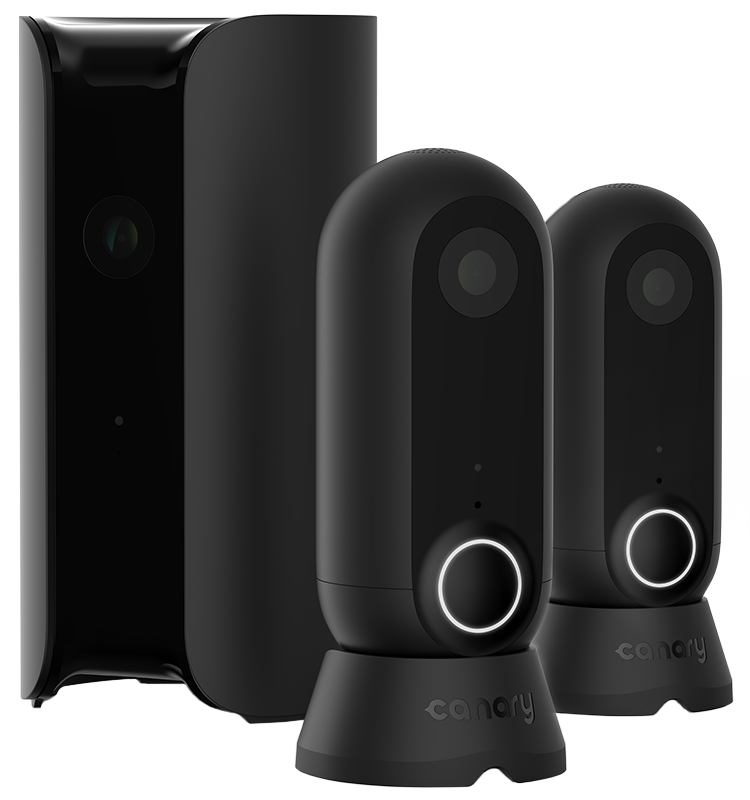 Eligibility: The Program is open to Canary users in the United States who are: (a) at least eighteen (18) years old; and (b) whose Canary account is associated with an active Canary device. Individuals who are employed by Canary are not eligible to participate in the Program. This offer is only valid in the United States. Timing: The Program is currently scheduled to start on December 14, 2015. However, we reserve the right to specify an end date at any time, in our sole discretion. How to Participate: To participate, use the referral links available in the Canary mobile app under the “settings” menu, to refer eligible friends via e-mail, Facebook, or Twitter to purchase a Canary device from Canary’s online store (http://shop.canary.is/uk). An eligible friend is one who: (a) is a United States resident and at least eighteen (18) years old at the time of purchase; (b) has never owned a Canary device; (c) is not subscribed and has never previously subscribed to a Canary subscription plan; and (d) is not employed by Canary. You cannot refer yourself to receive a Reward. 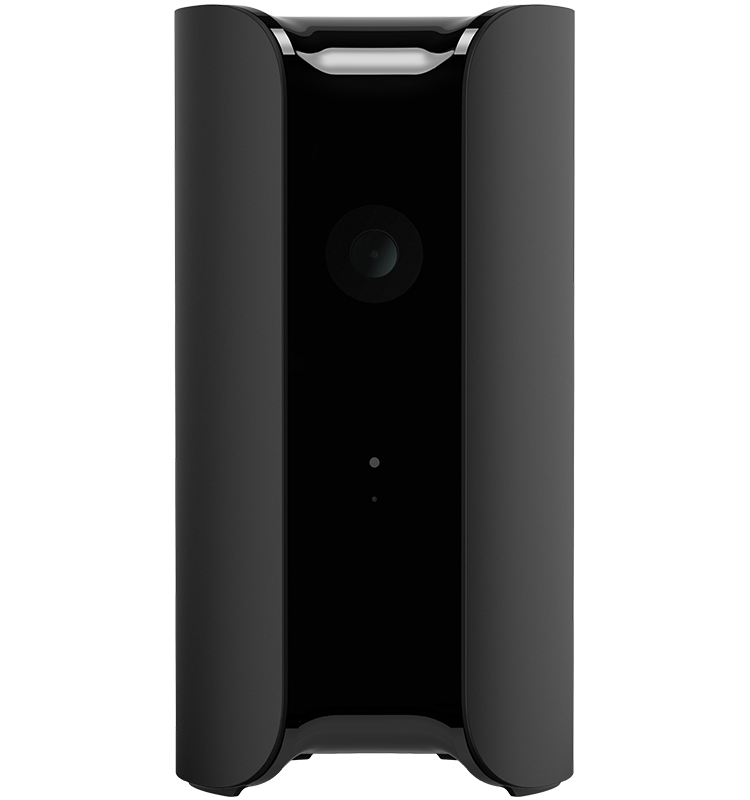 Rewards: If an eligible friend that you referred clicks on the link in the e-mail, Tweet, or Facebook post that you initiated and purchases a Canary device, you will receive a $20 dollar credit, per transaction, redeemable towards a Tango Gift Card (the “Reward”). Please allow 10-12 weeks after your friend’s purchase to redeem the Reward, so that we can verify that your friend’s purchase meets these Terms. 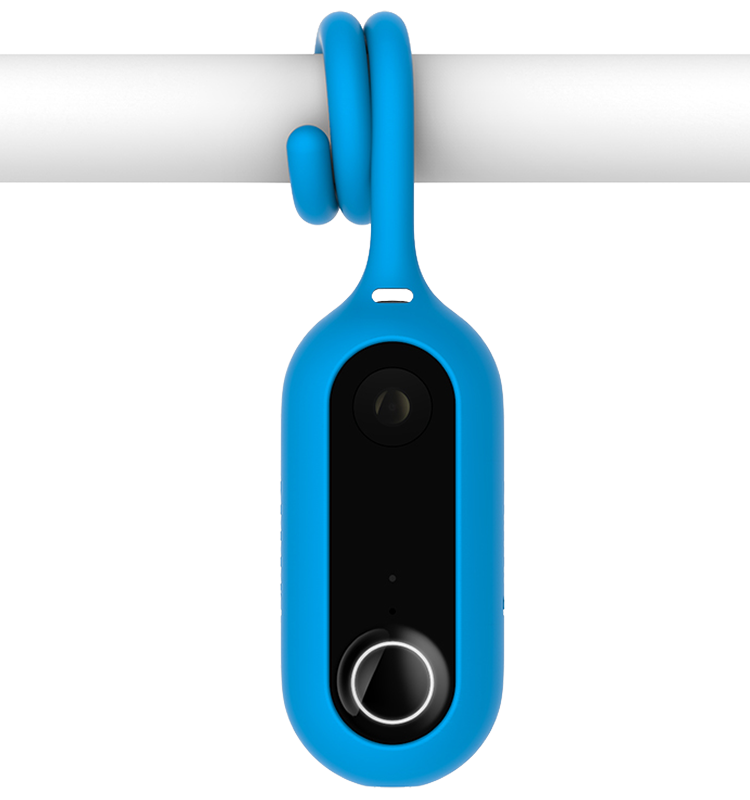 You will not receive a Reward for a referral if: (a) a referred friend makes a purchase through any method other than by clicking on your referral link; (b) your referred friend returns the purchased Canary device within 75 days of purchase; or (c) your referred friend returns a defective Canary device and does not request a replacement device. Every time you post or send your referral link, you must disclose that you earn credit towards a gift card if a purchase is made using your link. Informing others that you earn credit is a legal requirement. Failure to comply may result in losing your credits and may be a violation of laws enforced by the Federal Trade Commission. You can use the default language provided to share your link. You may receive e-mails about this Program, including an e-mail each time one of your friends makes a purchase using your referral link and when that transaction is confirmed by Canary. Release: By participating in the Program, you agree that Canary will have no liability and that you will indemnify and hold Canary harmless for any claim, action, liability, loss, injury or damage to you or any other person or entity due in whole or in part, directly or indirectly, by reason of your participation in the Program. Further, you agree that Canary is not responsible for faulty referral links, any error, omission, interruption, defect or delay in transmission, order processing, or communication; technical or mechanical malfunctions; errors in these terms, in any Program-related materials, or inaccurate information, whether caused by equipment, programming, human error, or otherwise. Modification and Termination: Canary reserves the right to modify any of these terms and conditions at any time, with or without notice, even though these changes may affect your ability to earn or redeem Rewards. We also reserve the right to terminate the Program at any time, for any reason, even though termination may affect your ability to earn or redeem Rewards. Your continued participation in the Program constitutes your acceptance of any changes made to these Terms. You are responsible for remaining knowledgeable about any changes we may make to these Program Terms.